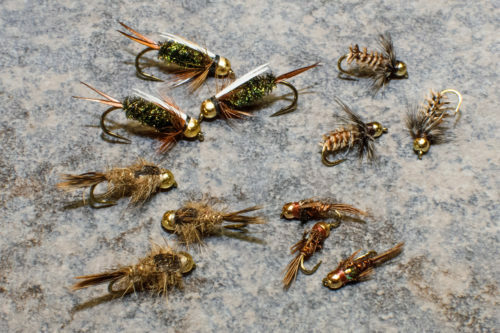 Tailwater Junkie is now offering a small selection of premium fly tying materials. The first set of materials available will include Top Secret and Sparkle Wing materials, silver-lined glass beads, and premium peacock. Please see below for a short description of our new products. 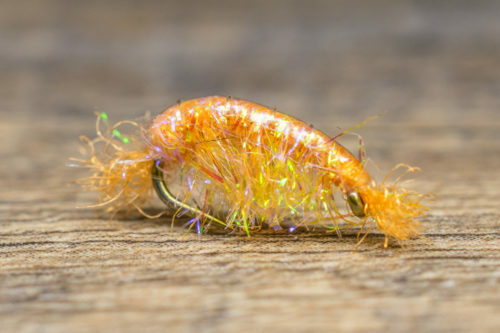 Tailwater Junkie’s Top Secret Wing material a great option for emerging wings for midges and mayfly nymphs. 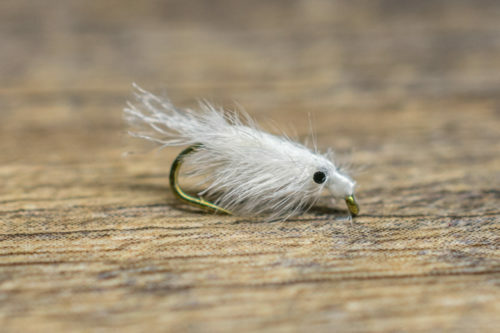 This is a must-have material for anyone tying the Top Secret and or Manhattan Midge. 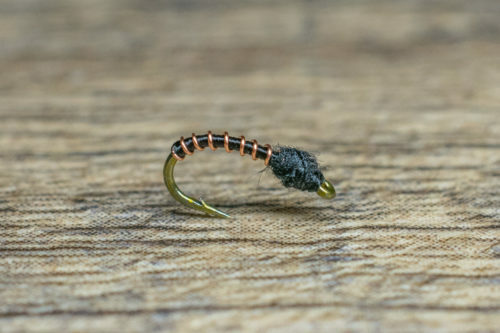 This material is very easy to work with and should be part of any fly tying bench. 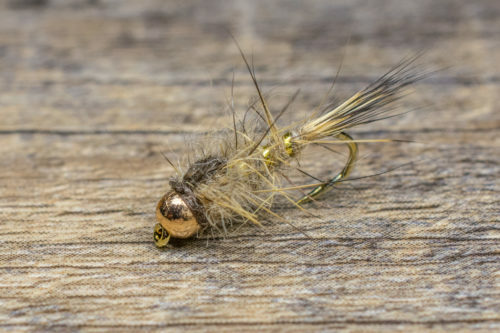 Tailwater Junkie’s Sparkle Wing material is a great option for emerging wings for mayfly nymphs. Similarly to the Top Secret Wing material it is very easy to work with. 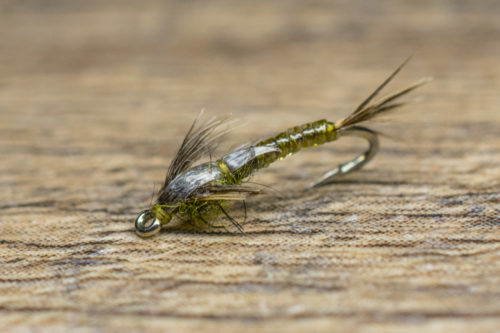 It is a must-have for any tailwater tying enthusiast. Glass beads do an excellent job imitating gas bubbles that get trapped in a midge’s thorax as it emerges. These are the glass beads used for the Mercury Midge, Manhattan Midge, and Mercury Pheasant Tail. To start out, we will be offering Mercury beads to start out, followed by other colors in the future. Each package will contain over 200 high quality, uniform seed beads. Available in sizes extra-small and small. 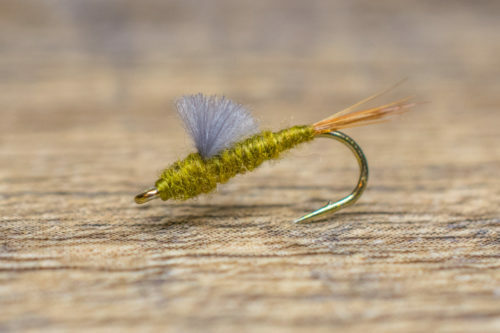 Peacock is one of the most popular fly tying materials in the industry. 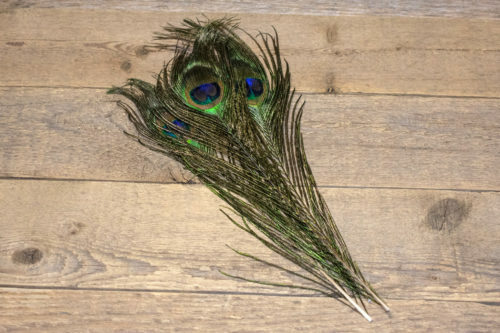 Our premium peacock is perfect for bodies, tails, and thoraxes. Hand selected, colorful with great texture and shine.